Unique [yoo-neek] – adjective : existing as the only one or as the sole, having no like or equal, limited in occurrence to a given class, situation, or area. Limited to a single outcome or result, without alternative possibilities, not typical and unusual. Special [spesh-uhl] – adjective : distinct or particular kind or character, being a particular one, pertaining or peculiar to a particular person, thing, instance, etc. Distinguished or different from what is ordinary or usual. In other words, with the use of adjectives such as those, the tone is given. 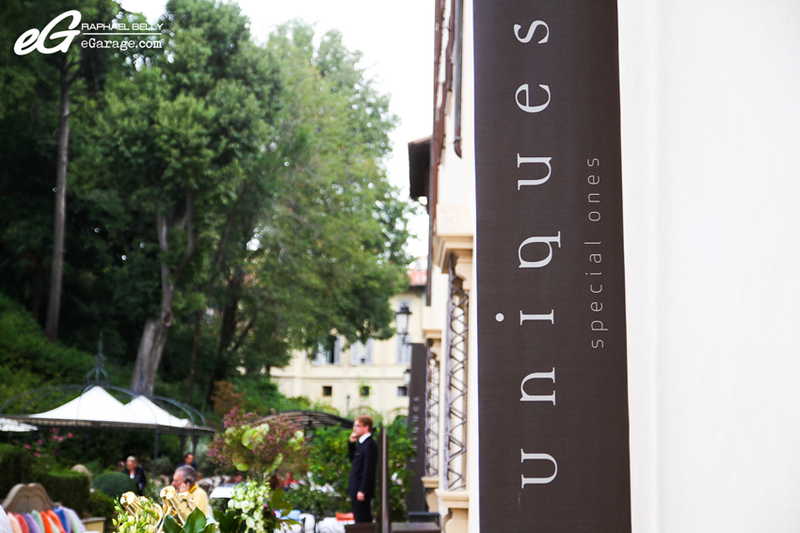 And you are going to see that it is not just a tease of a name, with Uniques Special Ones the exclusivity is the real deal. 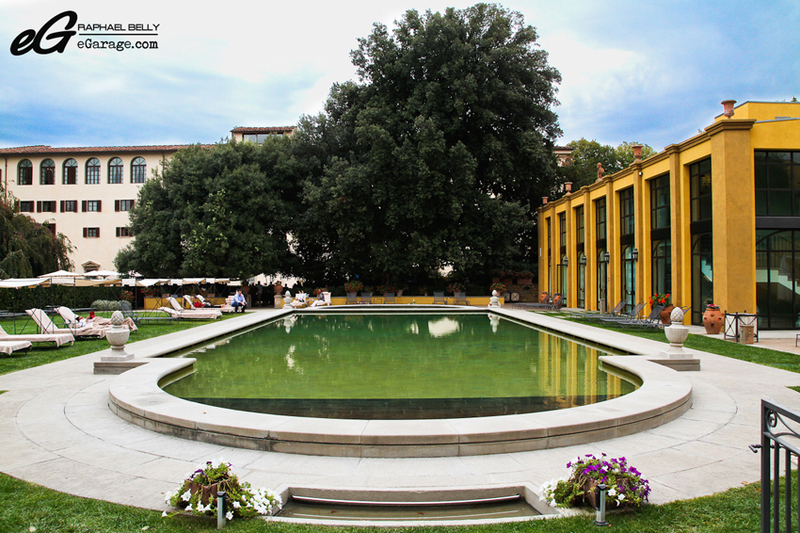 Organised by MAC Group, Uniques Special Ones is bringing the cream of international collectors to Florence, Italy. 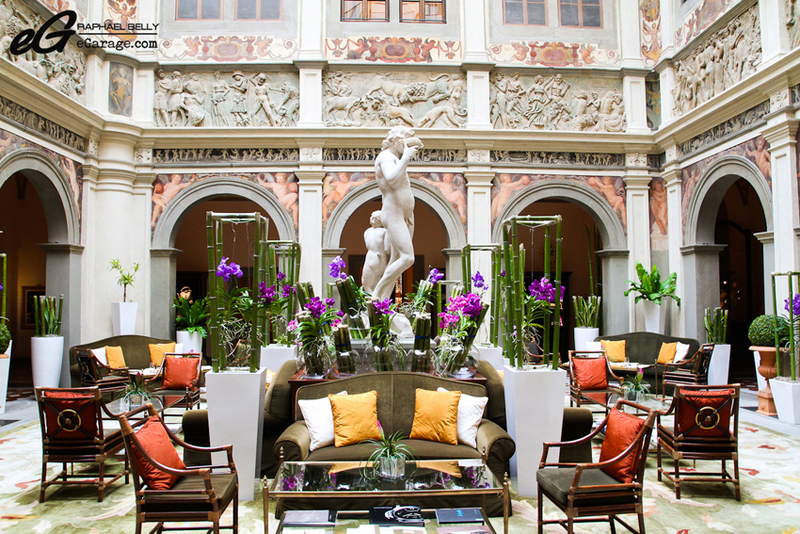 It was a series of events as well as an international Automotive Concours that takes place on the grounds of the 117-room Four Seasons hotel located in the fifteenth/sixteenth-century Palazzo Scala della Gherardesca—with monumental frescoed halls and room décors that range from opulent Renaissance to a discreetly elegant, almost Georgian style—this is the city’s first true resort hotel. 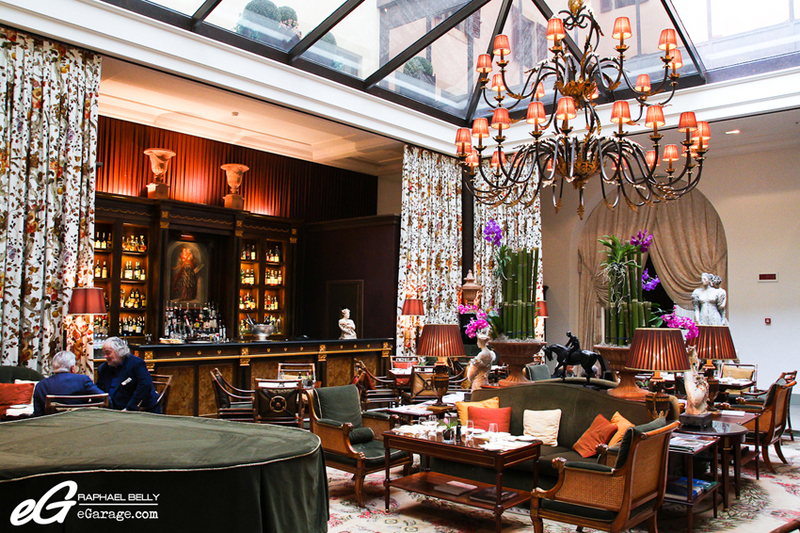 This hotel is the sanctuary of an enchanted city; either you can relax in the middle of original frescoes and of reliefs sculptured, blessed by the sunlight and the superb panoramas of the garden, or sip a cappuccino under still majestic trees, in the lounge of the outdoor swimming pool, or bask in the spa. 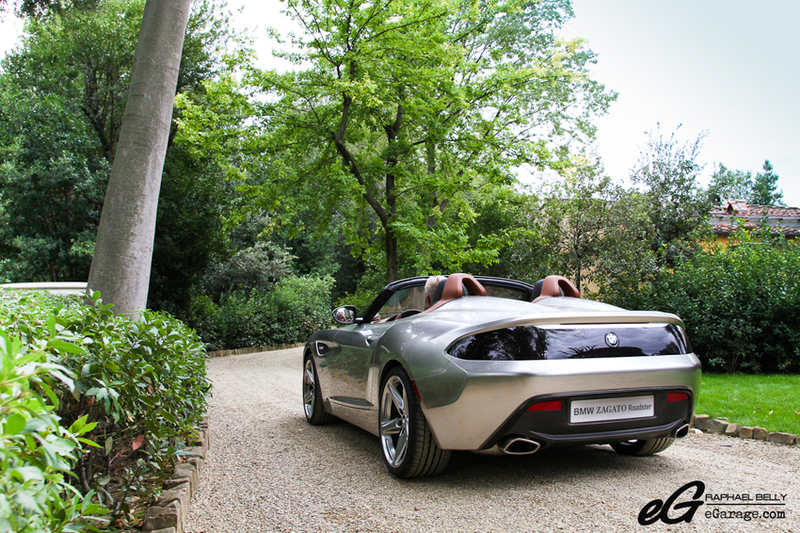 The 2011 edition was dedicated to Zagato with 26 cars from the Milanese Atelier. It was the first time in the coachbuilder’s history that it had been possible to admire so many Zagato creations at one time. 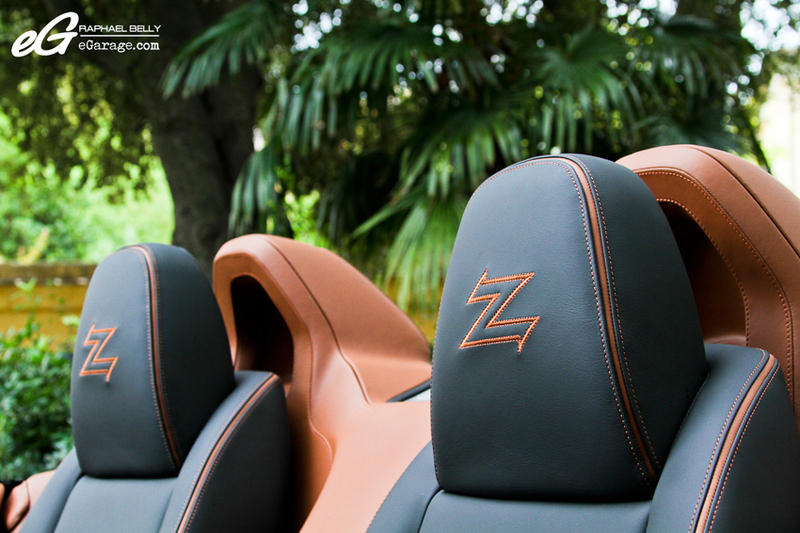 Following the 2011 success, 2012 edition sees again 3 Zagato creations. 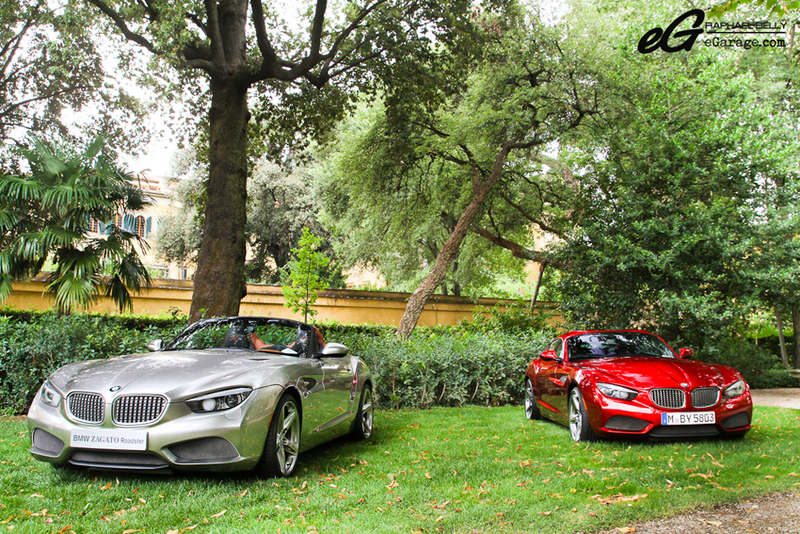 The most exclusive thing is the European premiere of the BMW Z4 Zagato Roadster, next to its sister the Coupe. This is the very first time that the two versions are displayed together. 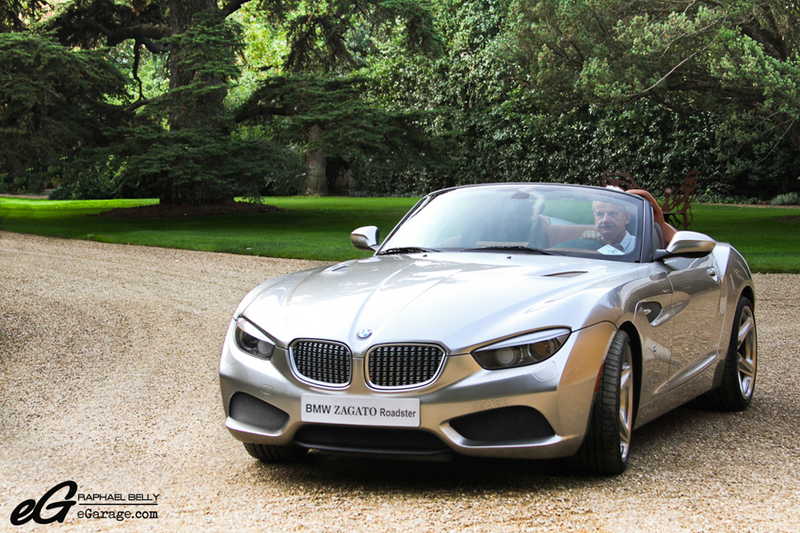 The jury gave a Special Prize to the Roadster for being the first BMW cabriolet car coachbuilt by the Italian artist. During Uniques Special Ones, Zagato will bring another premiere, aworld-premiere this time: the Porsche Carrera Zagato Speedster. 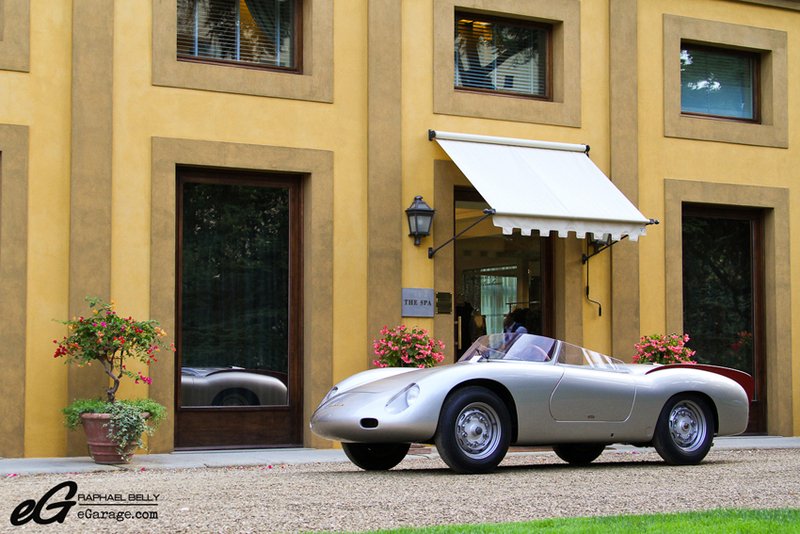 This car is a replica that revisits the car driven by the official Porsche driver Claude Storez who asked Zagato in 1957 for a special commission: a very smooth and light body for a Porsche 356 Speedster rolling chassis. That was a specific model for American customers and it could be easily driven along roads during the week and compete in the most important races on weekends. Storez scored several wins but this great success was suddenly blocked due to a bad wreck on Feb. 7th 1959. The Porsche 356 Speedster Zagato was destroyed and written off. Thanks to a photometric process and black and white pictures Zagato could recreate this legend. This Sanction II (it means new production) was committed by Herb Wetanson (Porsche car collector). 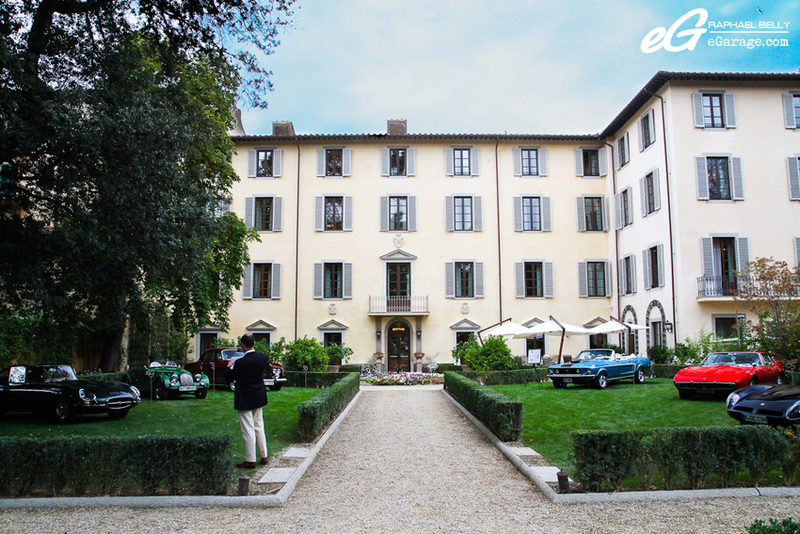 Although we speak of Zagato, the 2012 event is dedicated to another famous Italian coachbuilder: Bertone, a specialist of requested projects and custom-made cars. The Bertone group is an Italian automobile company founded in 1912 by Giovanni Bertone, specialized in car styling, coachbuilding and manufacturing. 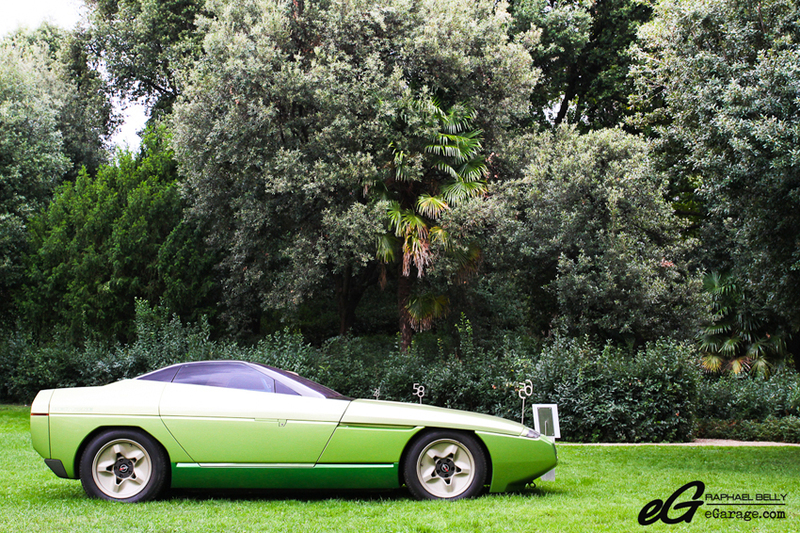 Bertone’s identity is strong, most of their cars share a family resemblance even if they are not from the same brand. 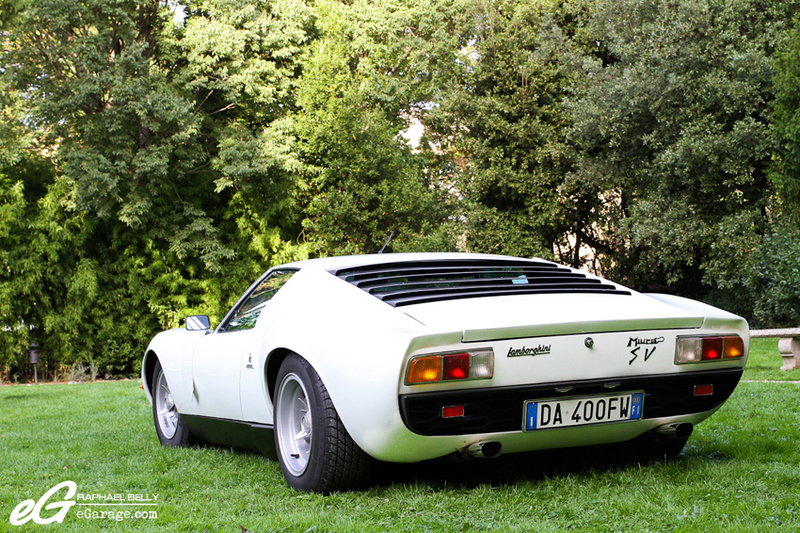 Bertone did a lot of cars for various manufacturers like Abarth, Alfa Romeo, Citroën, Ferrari, Fiat, Iso Rivolta, Lancia, Lamborghini, Mercedes Benz, Opel and Volvo. During Uniques Special Ones, Bertone is finishing the celebration of his centenary. 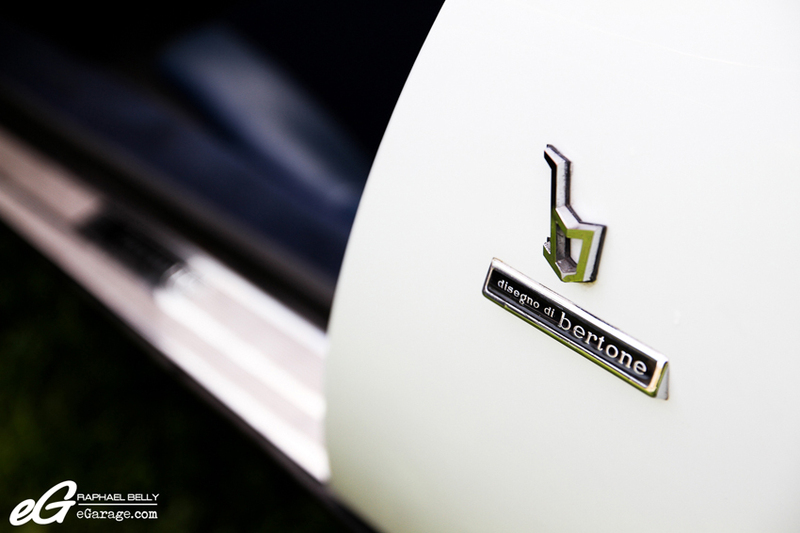 Bertone displayed 19 coachbuilt cars from the time period between 1948 to the present day. 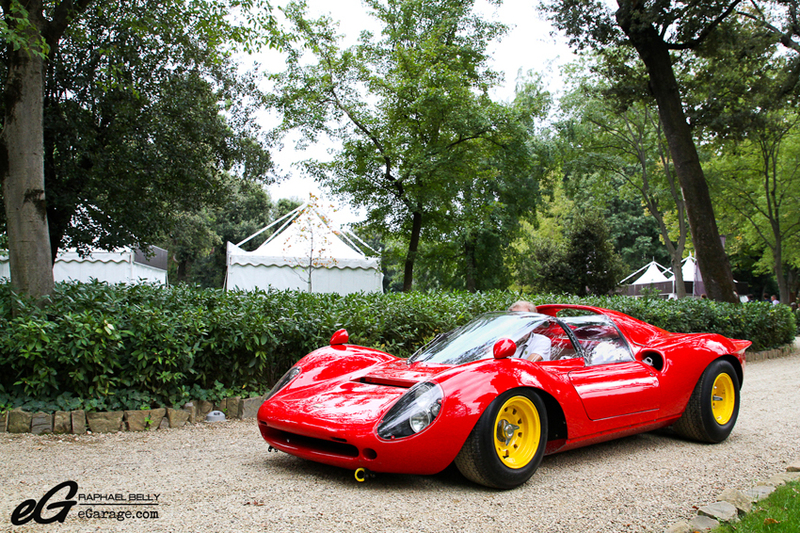 It includes famous cars like the Lamborghini Miura SV, Lancia Stratos, Alfa Romeo cars like Giula SS Prototipo (1965) + 2000 Sportiva (1954). 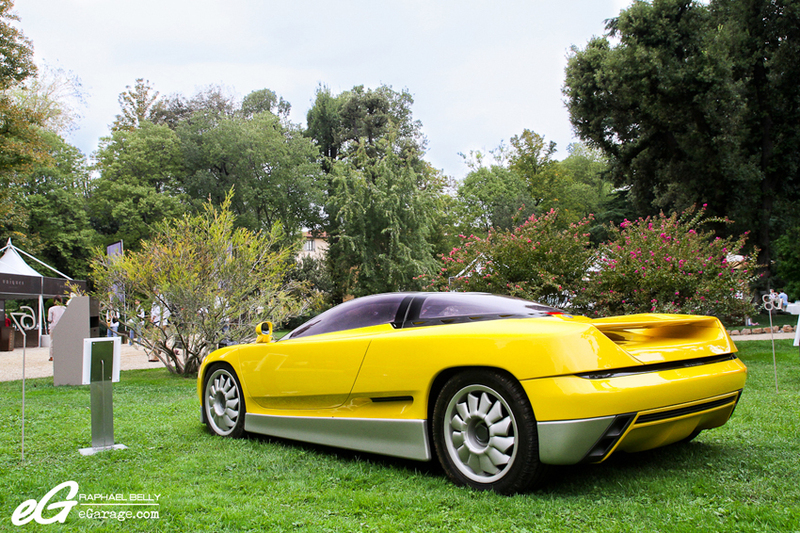 But Bertone’s creativity expresses itself through the many Concept Cars created over the years. 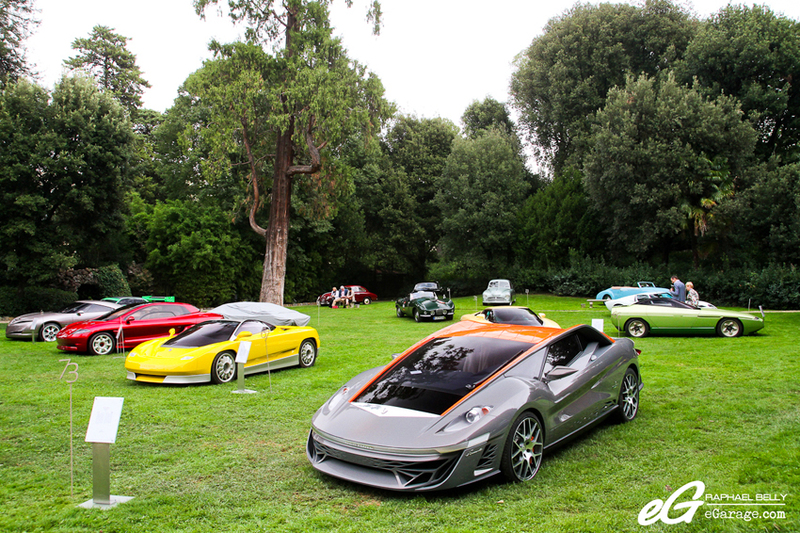 In the Gherardesca gardens you can see 8 of theese creations based on many brands: Chevrolet, Alfa Romeo, Jaguar, Porsche, Lotus, Lancia. 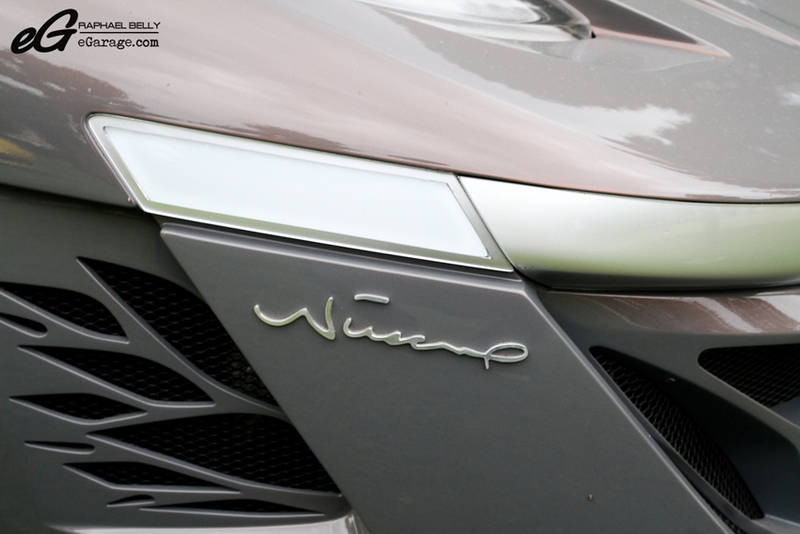 To celebrate his centenary, Bertone created the Nuccio. Unveiled at this year’s Geneva Motor Show as a style model, the Nuccio is a tribute to Bertone’s historical owner, Giuseppe Bertone (aslo know as Nuccio Bertone). 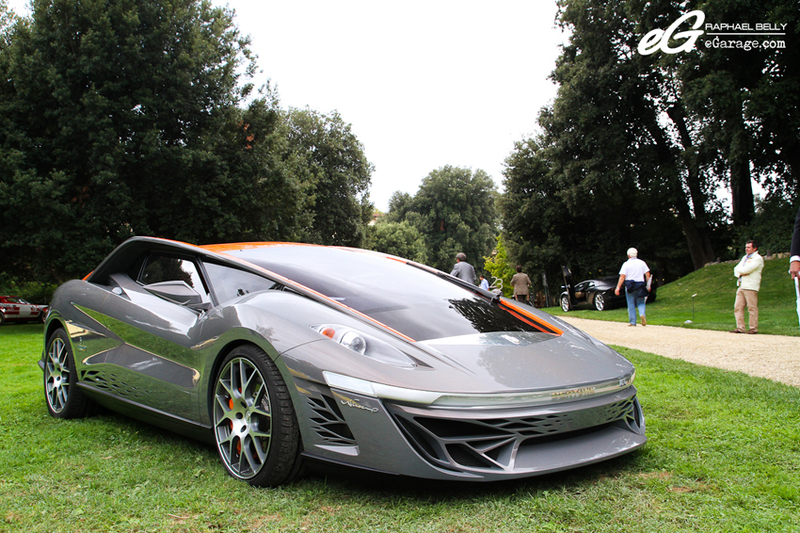 It synthesizes the Bertone’s DNA in an extreme sport car (the engine is a V8 480HP). Uniques Special Ones recognized the Bertone creativity by awarding the Lancia Stratos with the prize for E Category (famous cars). This one was the first car registered by Lancia for its Reparto Corse in July 1974. 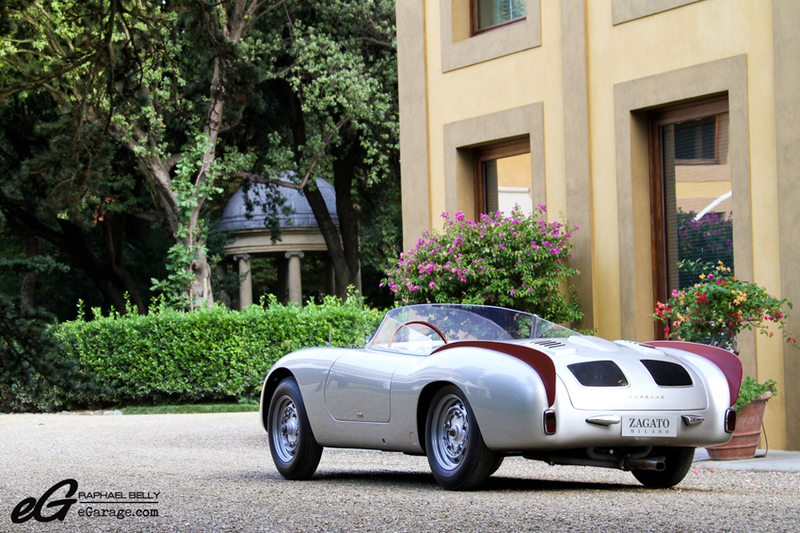 This example raced in two famous races: Tour de France & Targa Florio. Although the maximum cars admitted are 150 (80 this year), Uniques Special Ones doesn’t deal with quantity but with quality and exclusivity. 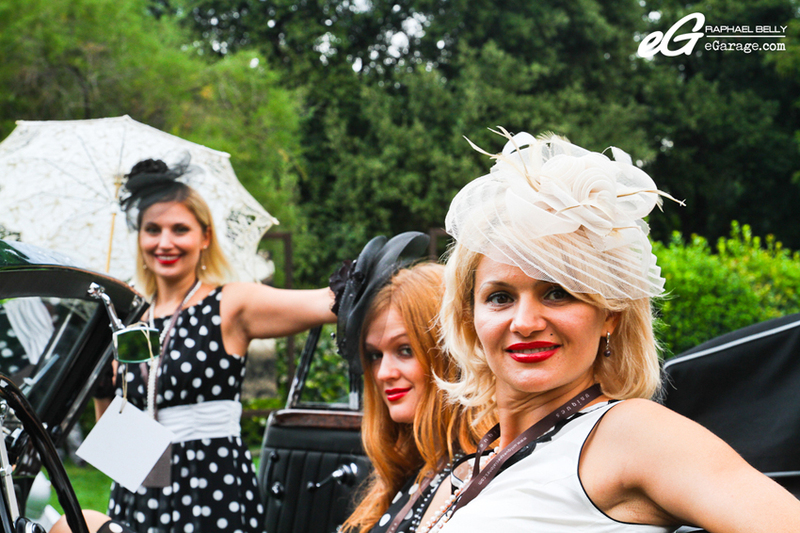 To be part of the Concours, it’s not so easy since you must meet a lot of criterias. The press release is without ambiguity : « A Selection Committee will determine, with its autonomous and final decision, admission to the Concours will be by invitation only. In the event of non-admittance, applicants will not be able to lodge any complaints whatsoever with the Selection Committee ». The car must be a one-off model, from extremely limited productions, prototype, a concept and show car, a famous car (belonging to famous owners or famous by their participation in historical events, and cars with a first or last chassis number), or again a limited edition model (under 20 units built or remaining). 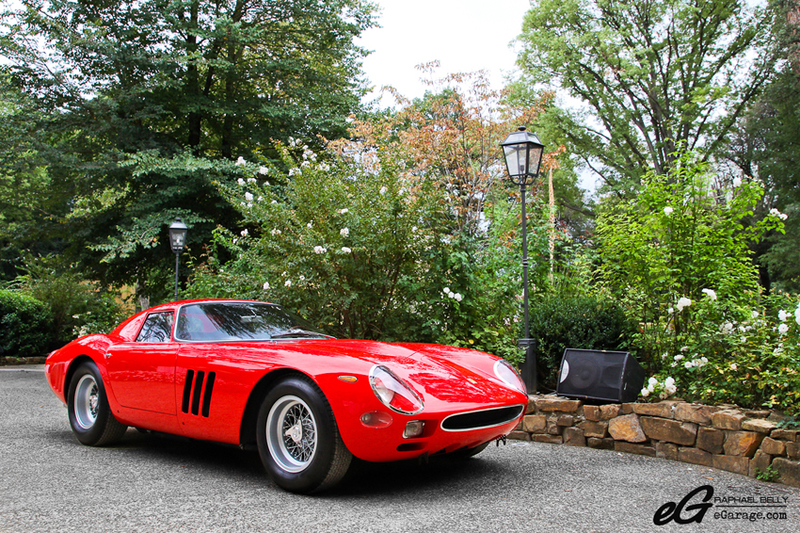 Speaking with limited editions, chassis numbers and famous cars, none is more iconic than the 250 GTO displayed during Uniques Special Ones. It is chassis #4675, a 1963 GTO reconstructed by Ferrari Classiche department with the 1964 design after an accident at the Tour de France in the same year. 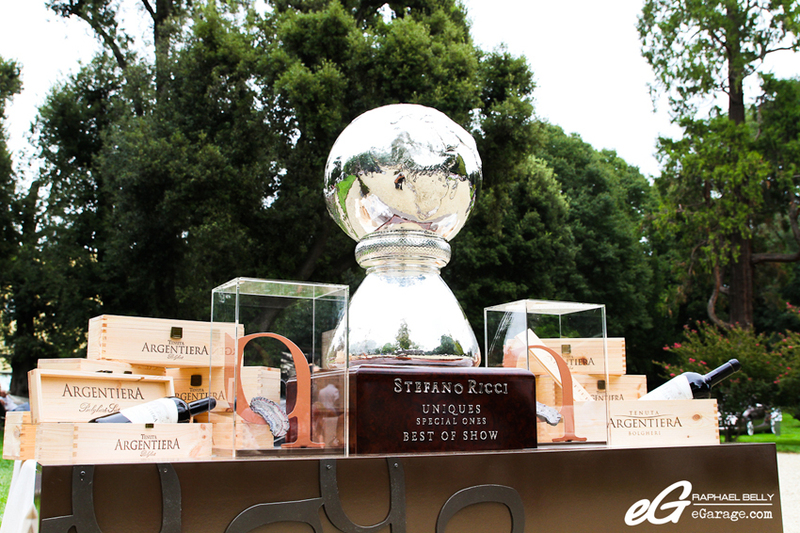 Obviously, the Jury team couldn’t put it aside, that’s why it received one of the 7 Special Prizes. The judges are here to underline the beauty and the rarity of the cars displayed. Uniques Special Ones is adopting a brand new way of judging with two teams. 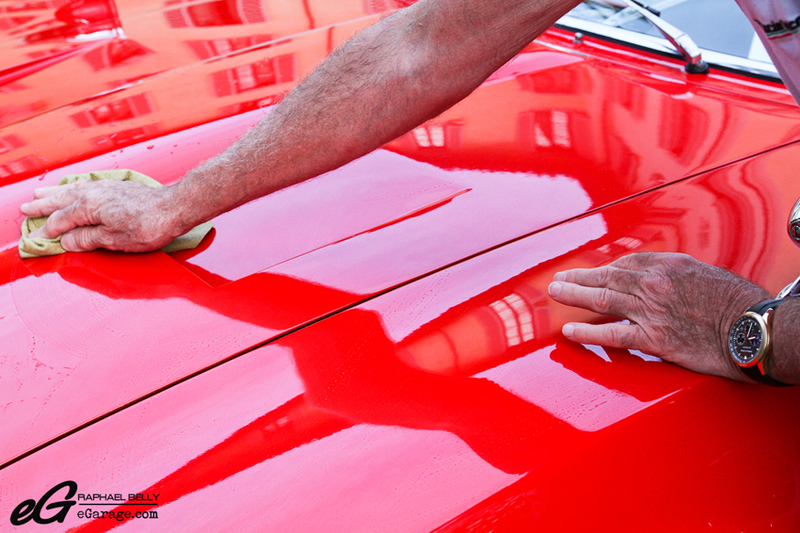 One team of judges is evaluates the aesthetic aspects and another team (composed of restorers, historians and experts with knowledge of a specific marque, model, or period in history) measures the originality, the condition (for preserved cars), or the quality of the restoration (for the restored cars). 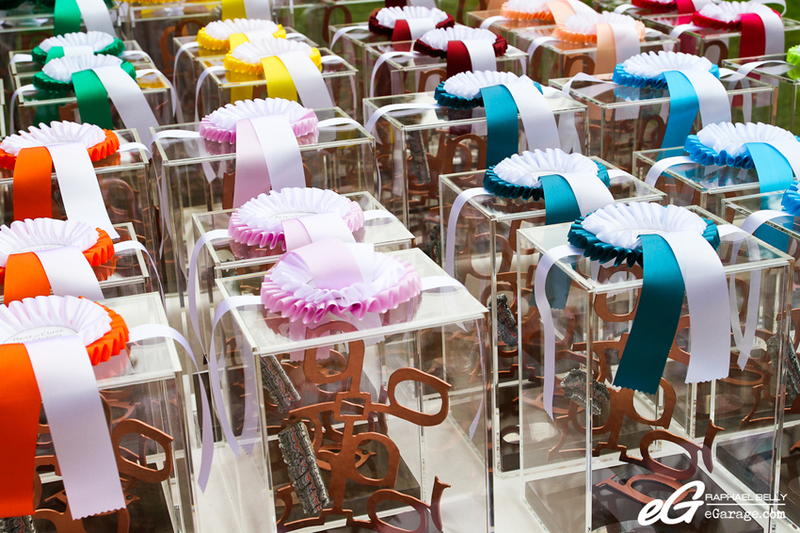 Three prizes are awarded in each class: one for restoration/originality, one for style, and the Overall Class winner combines the two evaluations. The Best of Show is chosen from the Overall Class winners, takes into consideration the uniqueness of the car. These unique cars are gathered in 12 different classes: Elegance in the Thirties, the Early Sports Cars, Early Post-War Italian Coachbuilding Elegance, Moyenne Corniche in the Fifties, Fifties Road/Racing Berlinettas, La Dolce Vita, Small Barchettas, Sports Cars of the Fifties, Hill-Climbers, the Swinging Sixties, Gentleman’s Small Cars, and Single Seaters. Italian cars was highly awarded this year: the Hill Climbers class crowned an overall class winner in the Ferrari Dino 166/206P, the Abarth 204A was crowned in the Small Barchettas class. In the 5th class called Fifties Road/Racing Berlinettas another Ferrari won, a nice 250 GT Europa. 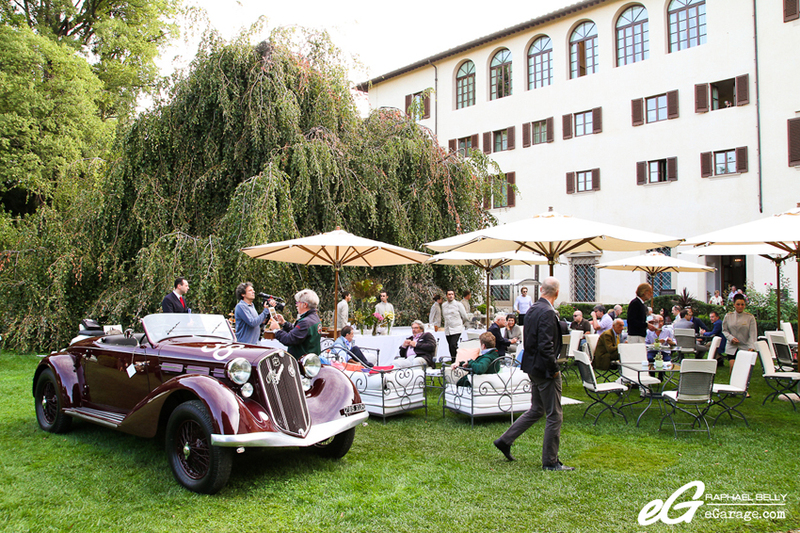 In the first three classes, Alfa Romeo cars took the hat-trick: the 6C Pescara Spider, the 8C 2300 Monza and the 6C 2500 SS Coupe were awarded winning the Overall Class prizes in their respective classes. After having carefully scrutinised all the entries, among the 73 prizes given out. “The judges debated long and hard to decide the winner” explained Adolfo Orsi, a well-known figure in the automotive world and head of the international panel of judges. All the cars could have taken the Best Of Show prize but it could be given to only one. 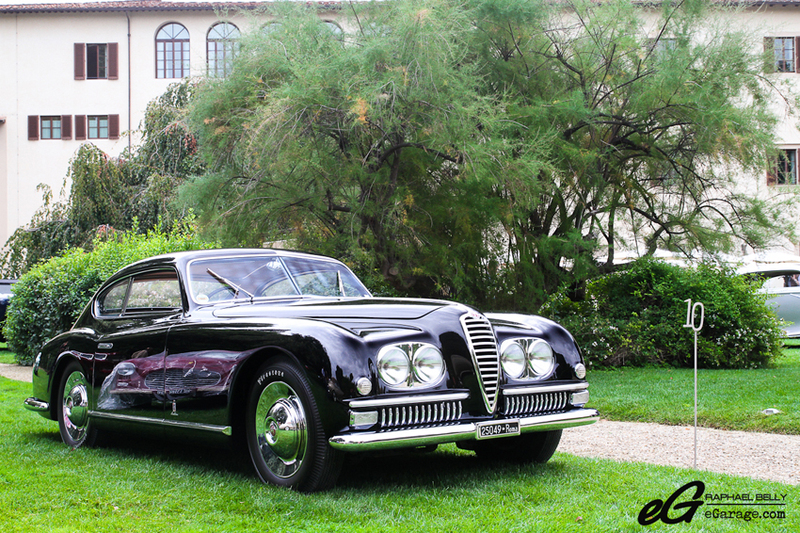 The choice has been made on the Alfa Romeo 6C 2500 SS Pinifarina Coupe, illustrating one of the finest examples of the art of post-war Italian coach building. 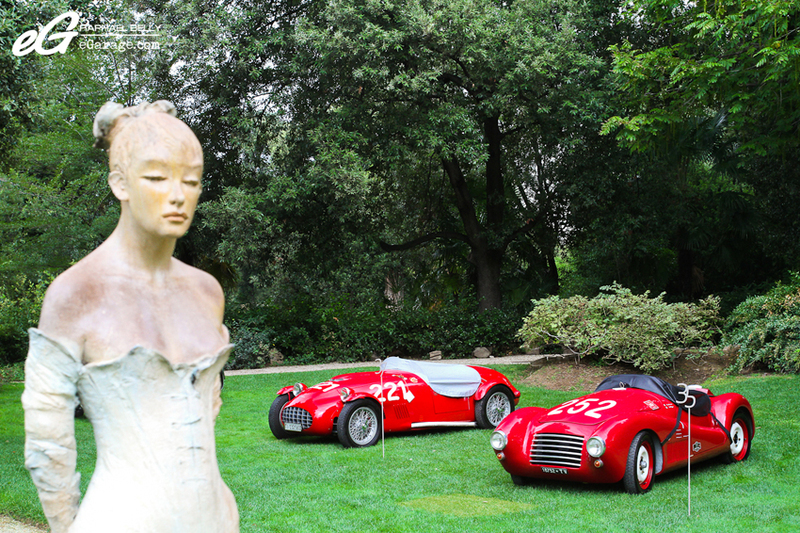 The judges contemplated with two other cars: the Alfa Romeo 6C 2003 Pescara Spider and the Ferrari Dino 166/206P. But these two cars were not left out since the first one won the Categorie A prize (for one-off models), and the Ferrari won Categorie C prize (for prototypes models). The press and the people were aslo asked to vote for the best cars. The journalists chose the Ferrari 250 GT Europa and the public chose the Ferrari 340 America Spider and the Maybach SW 38 Sport Cabriolet (one for each day was awarded). 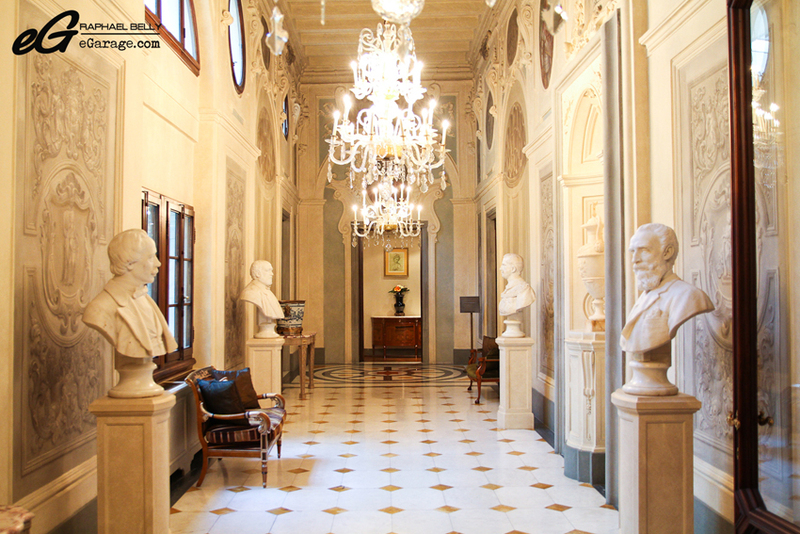 What is particularly remarkable is the feeling when you’re walking into Four Seasons garden, in that very unique place you feel like if you were in an open-air musuem. The only thing that brings you back to Earth are the license plates on some cars and the presence of the owners next to their cars. The place fits perfectly with the cars, it’s really nice to see some rare jewels like that in a beautiful public background rather than hidden in a deep private garage. 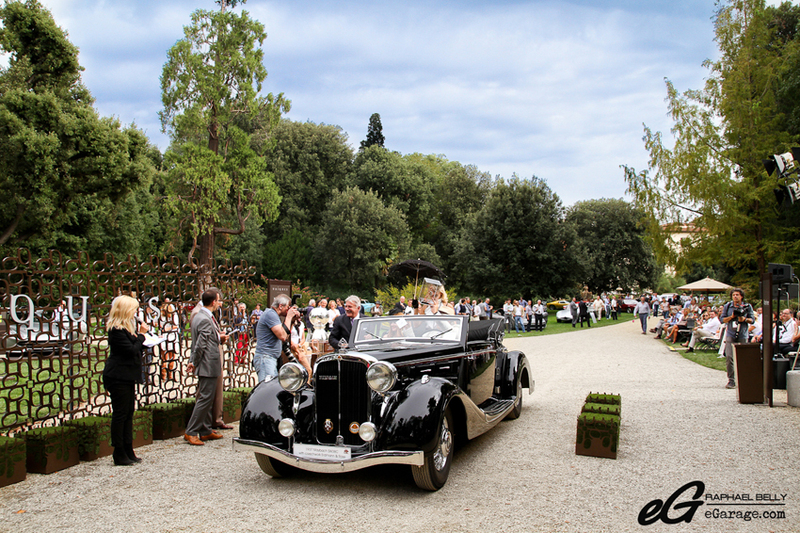 And yet, when you know that the total value of all the cars present is 150 000 000€, you can understand that the owners could be very afraid to take these jewels out and realize how special an event like this is. The curtain has come down on the Concours, but the goal was reached: reflecting and awarding perfectly a hidden part of a car and the creative process and story behind the design. Even if all the cars displayed are Unique, they are not alone, they go with the designers, coachbuilders, stories, races, drivers, involved in what built the car’s identity. 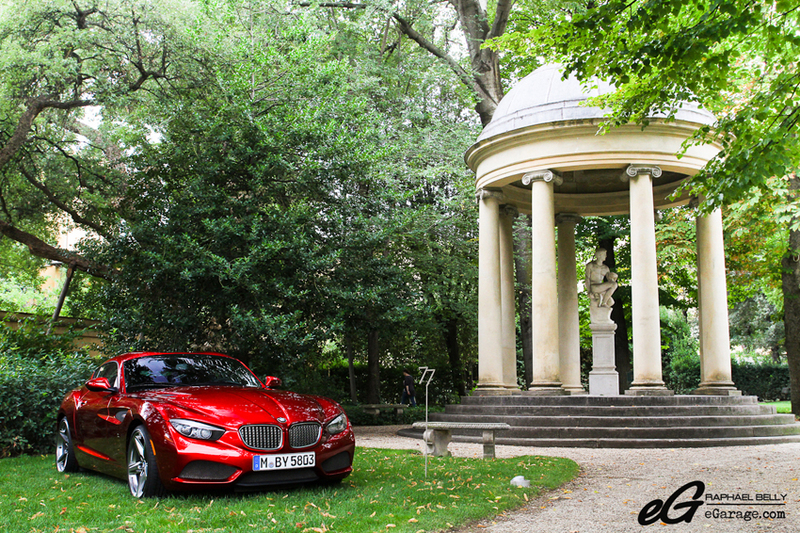 And that’s what we want to show and share with you on eGarage too. We are storytellers. Unique and Special Ones.